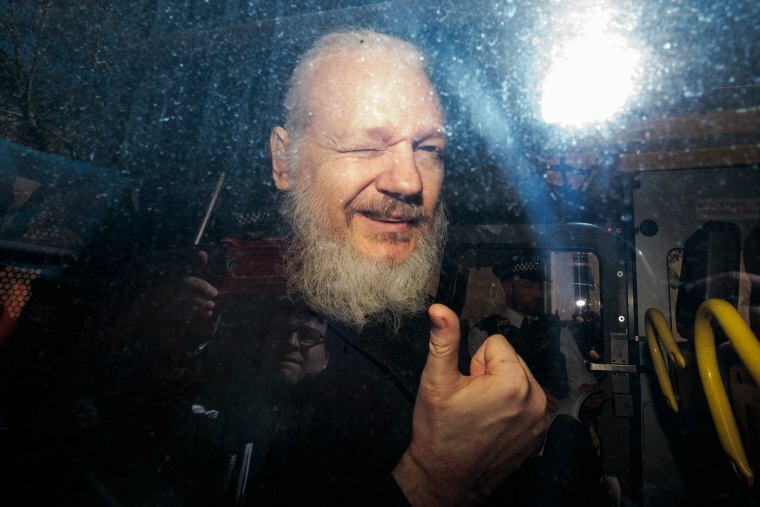 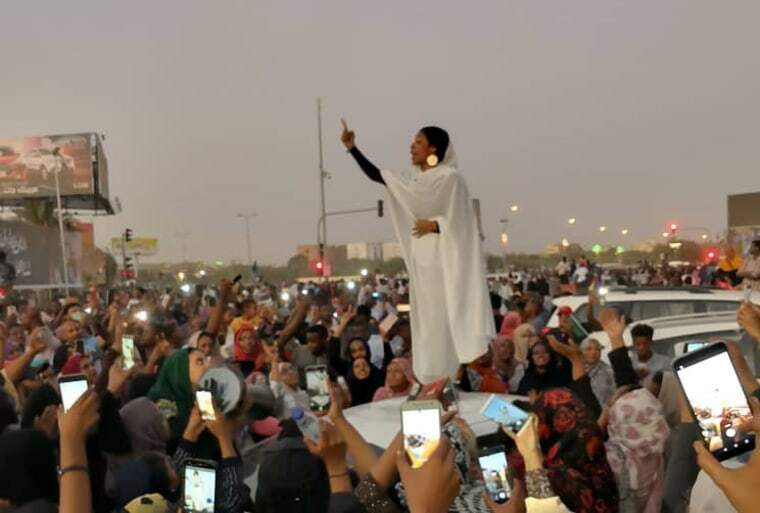 Assange arrested in London, Netanyahu re-elected in Israel, Sudan's president steps down and more. 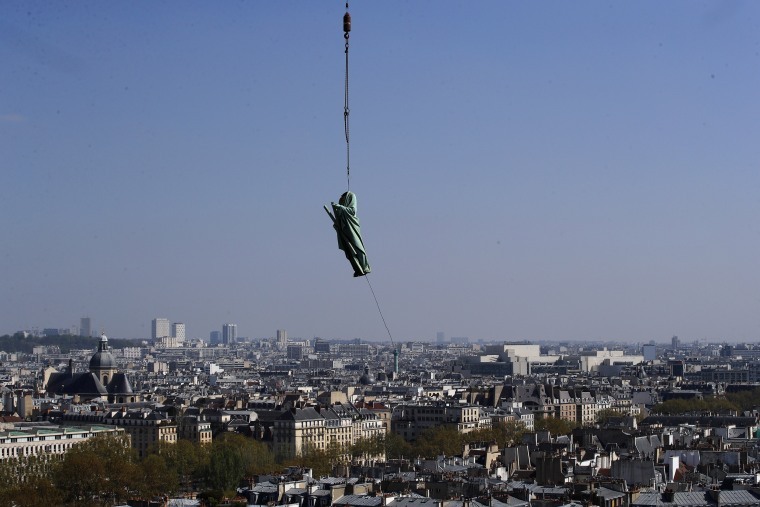 A crane carries the statue of St. Andrew from Paris' Notre Dame Cathedral before lowering it onto a truck to be taken for restoration on April 11. 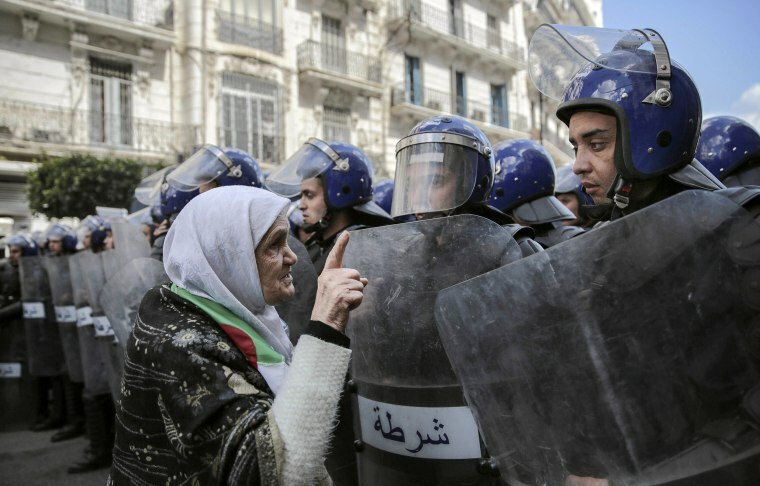 A woman confronts security forces during a demonstration against Algeria's interim leadership in Algiers on April 10.The protesters pushed out longtime President Abdelaziz Bouteflika last week but now want other top officials to step down too. 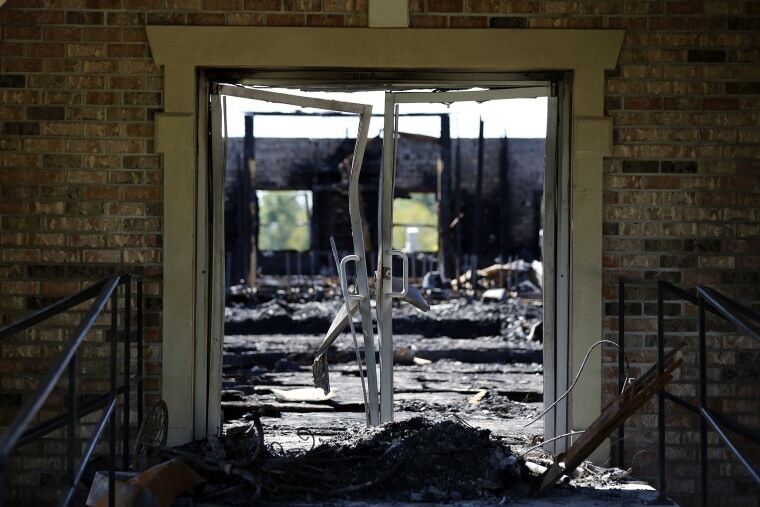 A suspect in custody in connection with the fires was identified Thursday morning as Holden Matthews, 21, the son of a local sheriff's deputy. 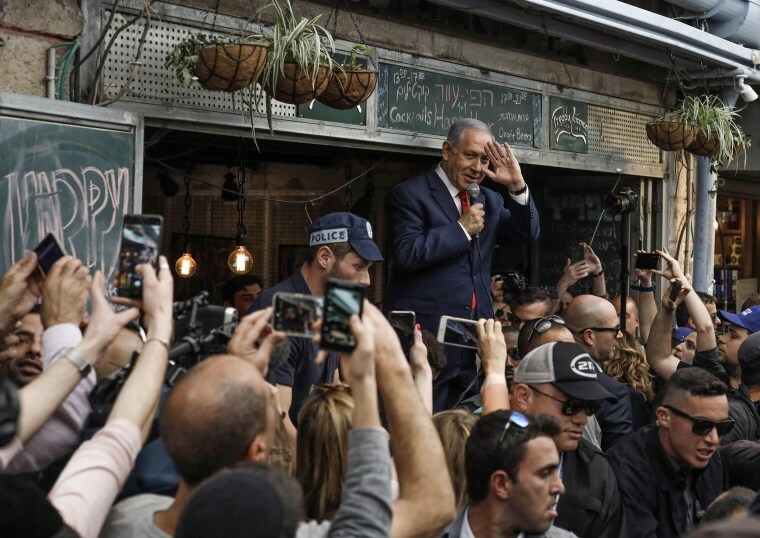 A final count of election ballots on Thursday granted Netanyahu's Likud party an additional seat in parliament, making it the largest faction in the Knesset and punctuating the Israeli leader's victory. 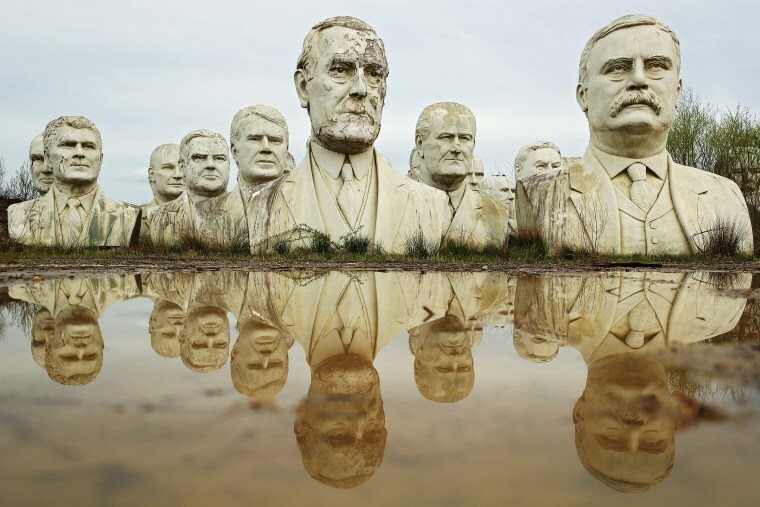 Standing nearly 20-feet-high, U.S. presidential busts sit on Howard Hankins' property in Croaker, Virginia, on April 9. 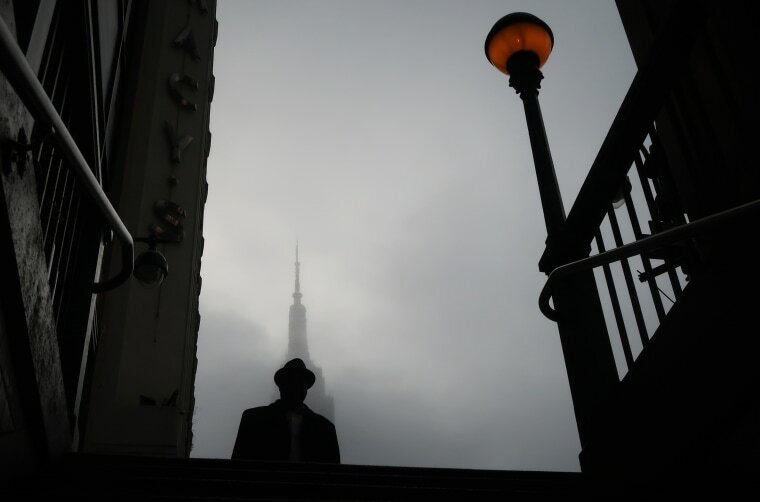 Hankins is seeking to restore the massive sculptures that once sat in Presidents Park, a former open-air museum in Williamsburg. 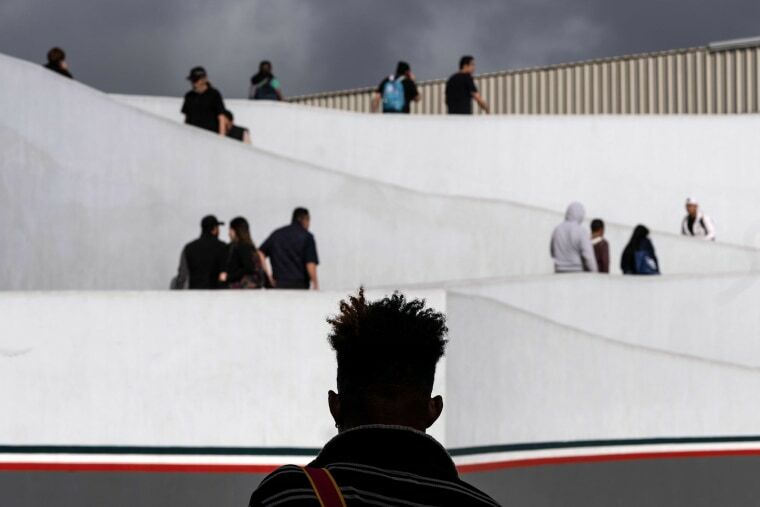 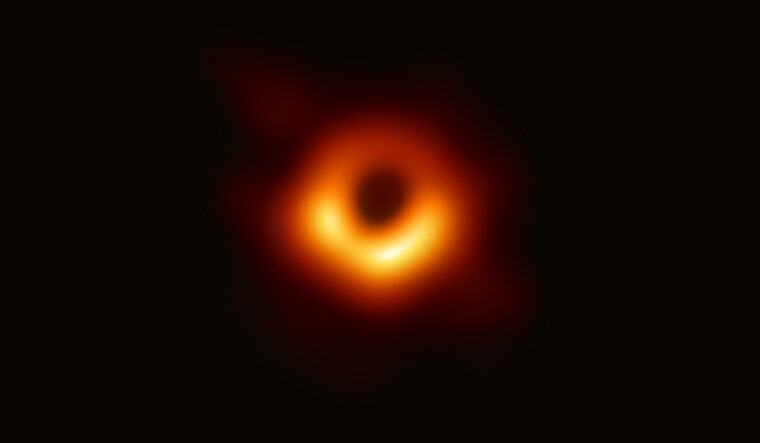 Scientists unveiled the first-ever photograph of a black hole on April 10, a bizarre celestial object that has captivated our imagination for more than a century. 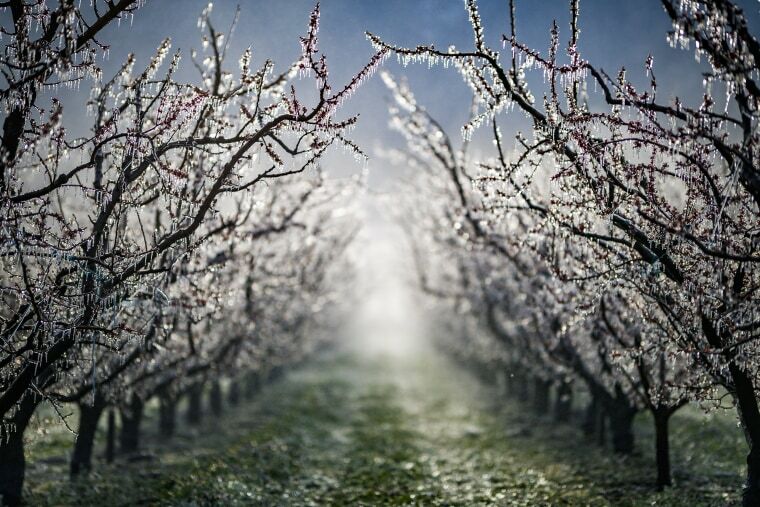 With an unusually low temperature forecast for the season, fruit growers try to protect buds from frost damage. 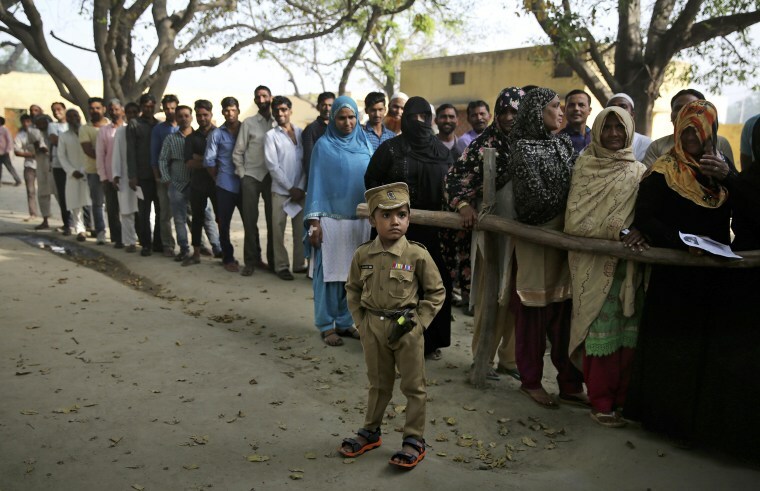 Voters in 18 Indian states and two Union Territories began casting ballots on Thursday, the first day of a seven-phase election staggered over six weeks in the country of 1.3 billion people. 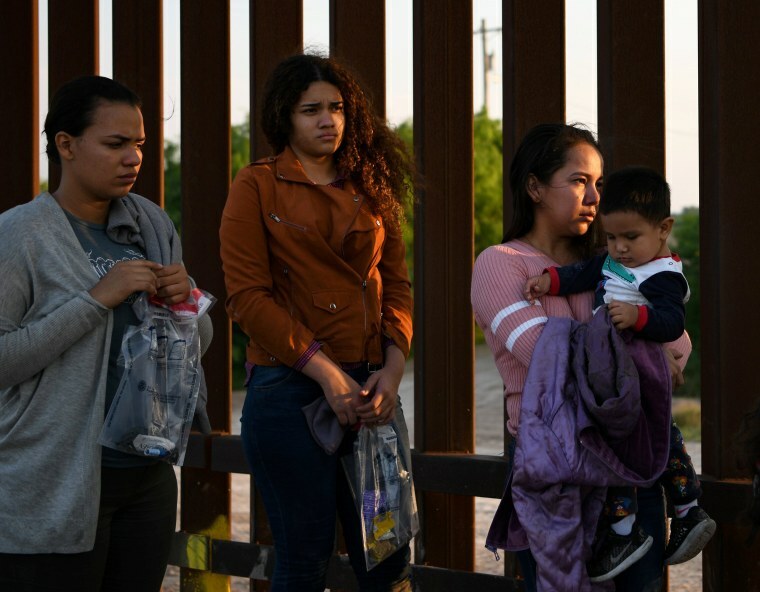 The election, the world's largest democratic exercise, is seen as a referendum on Prime Minister Narendra Modi and his Bharatiya Janata Party. 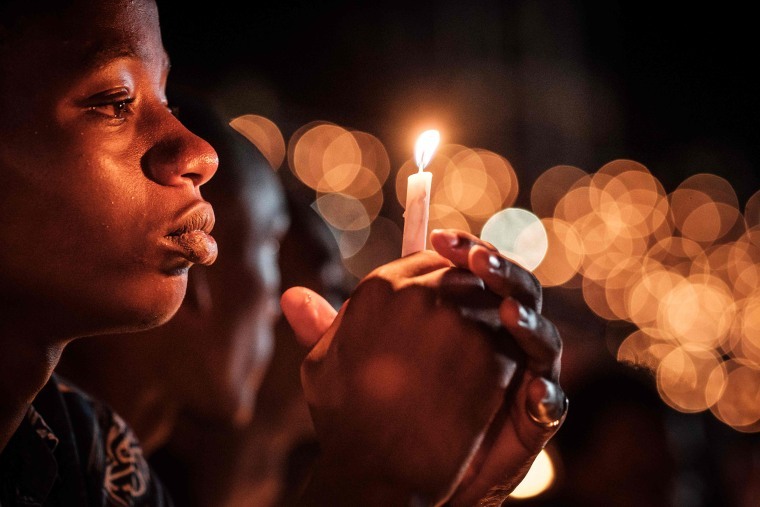 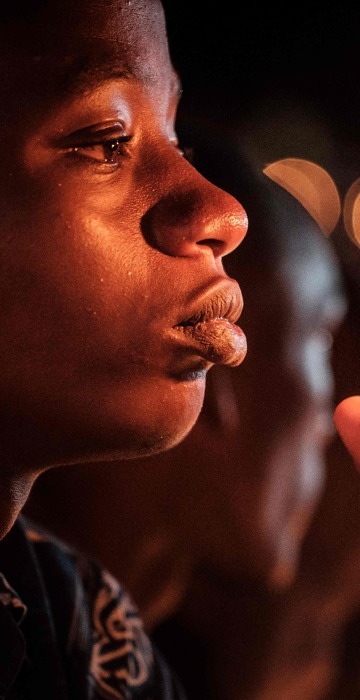 A vigil to remember the victims of the 1994 Rwandan genocide in Kigali, Rwanda, on April 7.